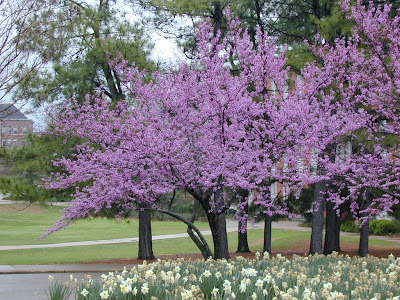 TLI recommendations: My favorite Redbud. 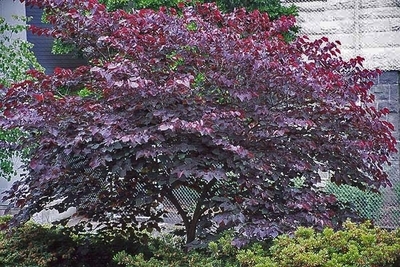 If you can get this tree established, a stunner of a tree. 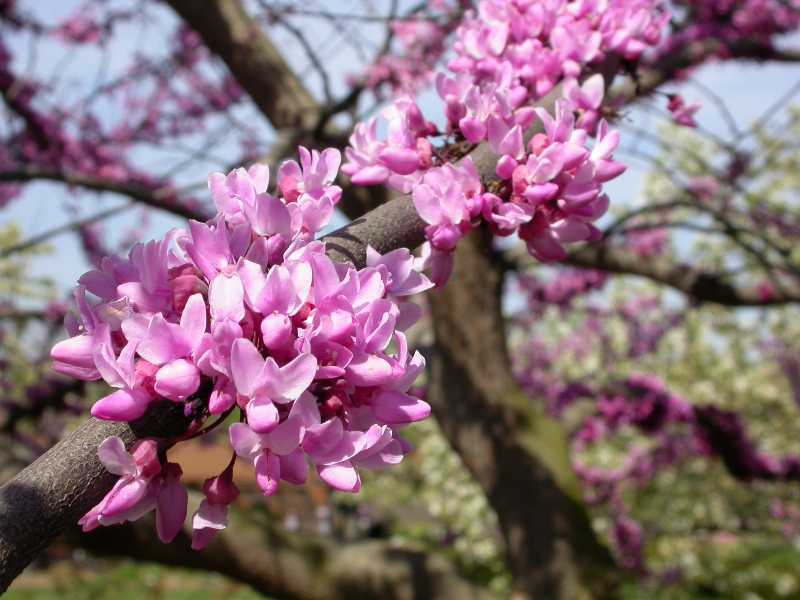 We do have a higher mortailty rate with ALL Redbuds.